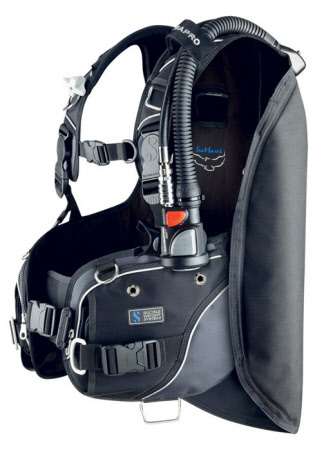 Dive shop online BCD`S Jackets Wings Backmounts Aqualung Cressi Mares Scubapro Sea Quest scuba equipment diving equipment diving scuba diving Article delivery Switzerland Sardinia Malta Gozo Europe and worldwide. 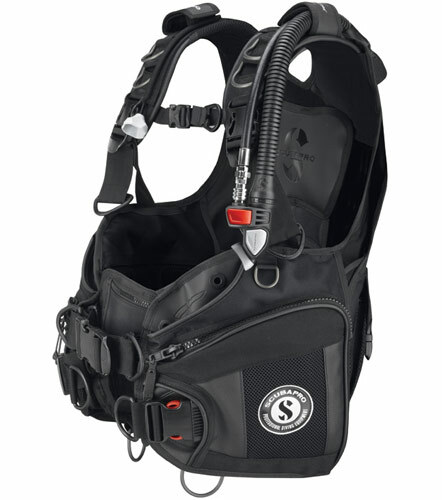 The buoyancy compensator device or BCD provides the ability to adjust and control the buoyancy of the diver. 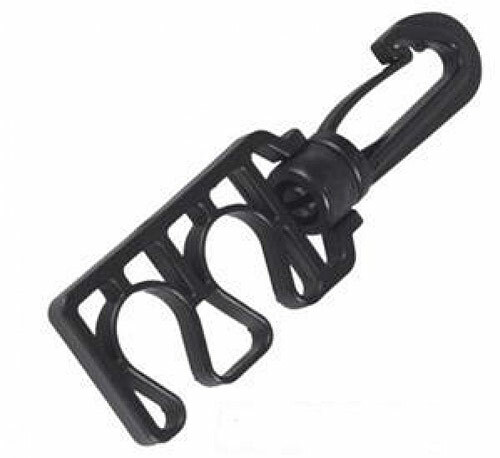 There are different types, such as ADV, wing jackets or back mounts. 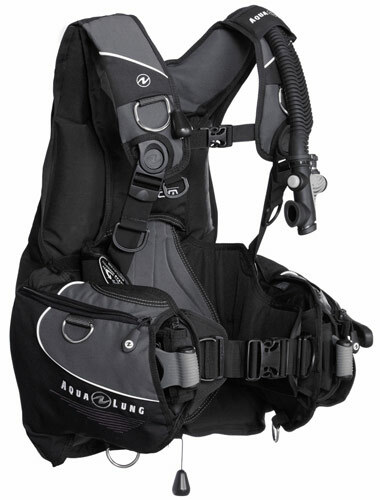 Apeks, Aqualung, Cressi, Mares, Scubapro, Sea Quest and Innovative Scuba. Here you can download a size chart for BCD`s, Jackets and Wings as a pdf. 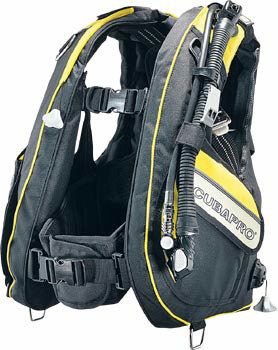 Travel Jacket BCD Magellan New! 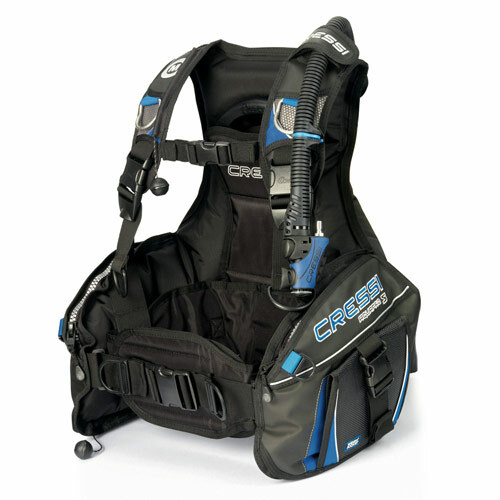 You'll have room for back-up lights, spare dive masks, surface marker buoys and anything else that comes to mind. 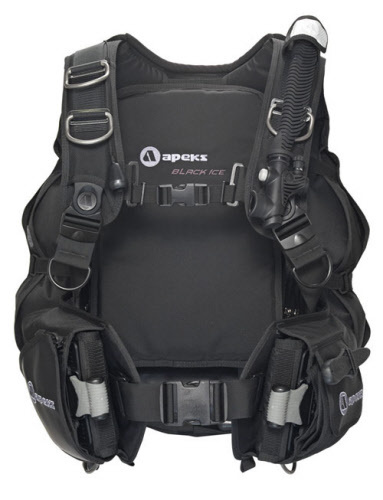 The Apeks Black Ice BCD Wing Jacket is a rugged, weight-integrated, back inflation BC designed with the advanced diver in mind. 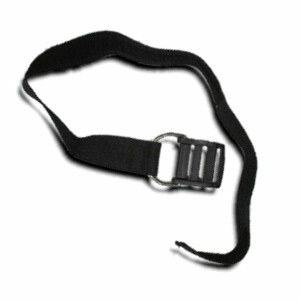 Despite its heavy duty construction, it provides amazing comfort, fit and stability thanks to its Wrapture Harness System (pat. pend.). 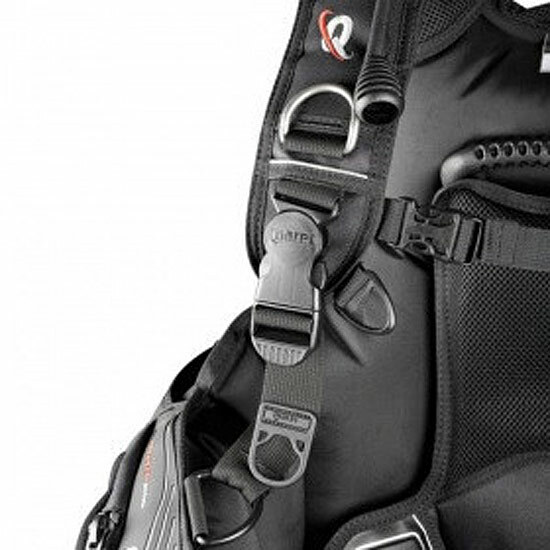 Due to the modular nature of this BCD Wing Jacket, a custom fit can be achieved through any of the three sizes. 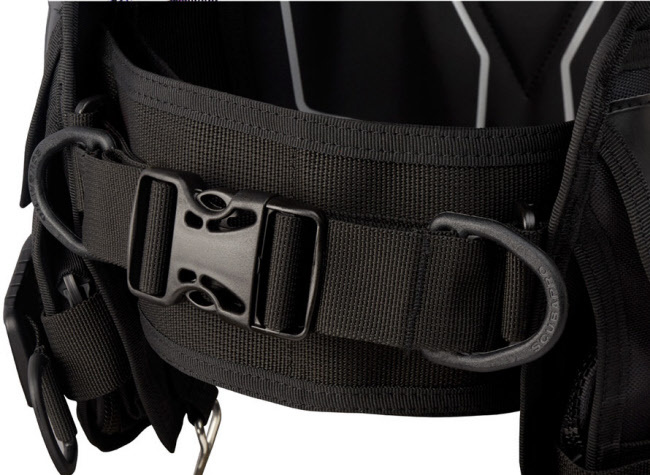 The Black Ice BCD Wing Jacket is offered in one color only, you guessed it, black. 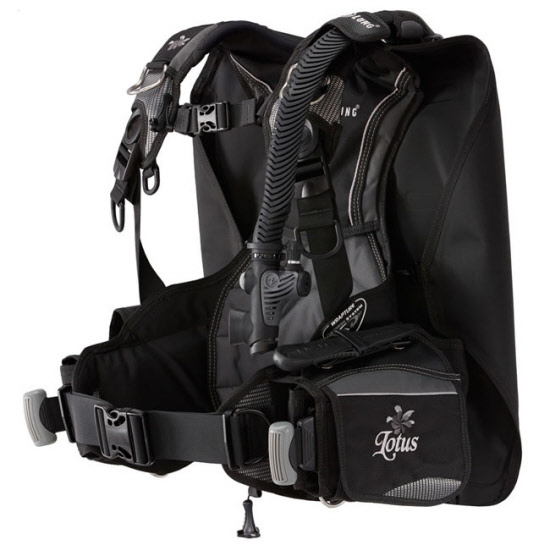 The Lotus Jacket BCD is a feature-rich, back inflation style BC with Aqua Lung’s Power Line Inflator system that has been designed just for women. 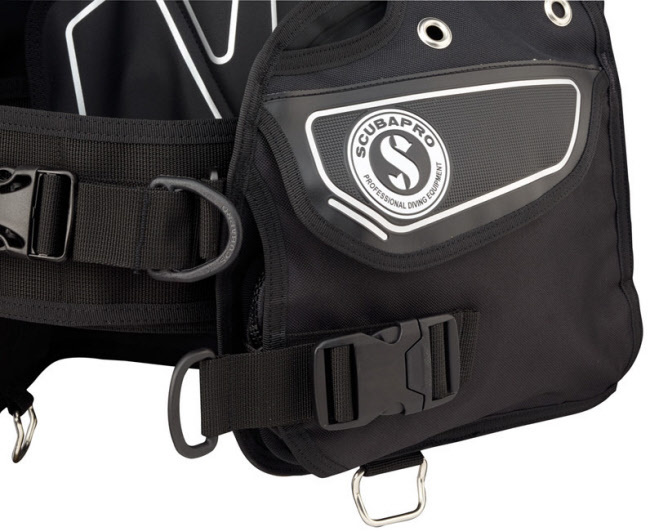 The Wrapture™ Harness System not only hugs the contours of the female body providing superior comfort and stability, it also supports the scuba cylinder in a way that has never been more comfortable to the diver. 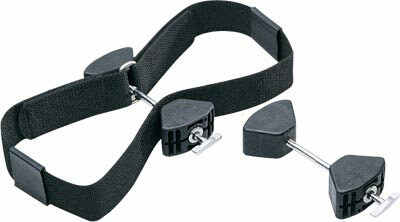 Integrated weights are held securely in place with the SureLock II mechanical weight system. 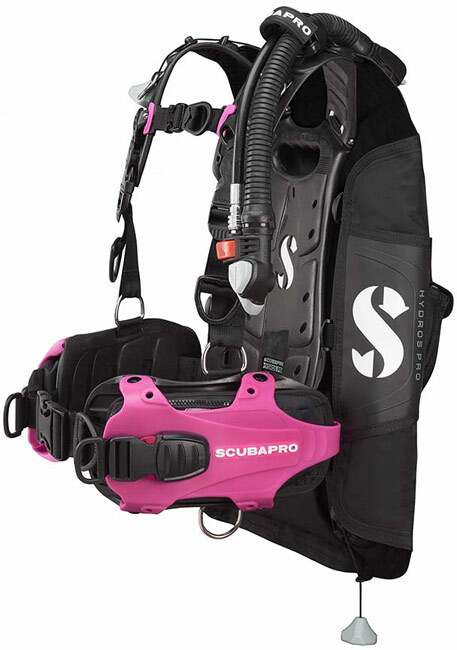 The Lotus i3 is black/charcoal with pink highlights and comes in three sizes. The Lotus i3 is the latest installment in our fine line of ladies' BCs. 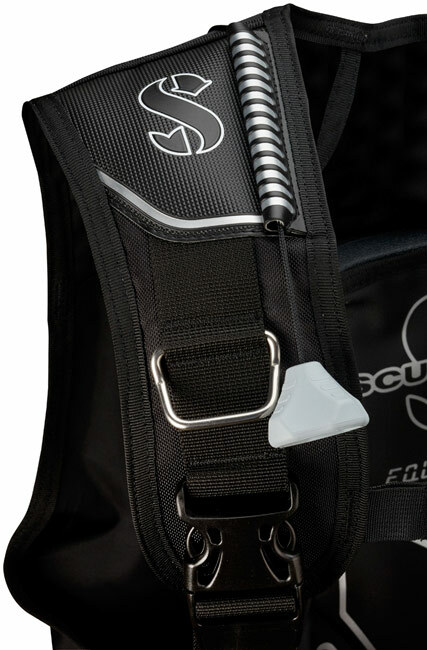 It is a back inflation BC with an integrated i3 inflation / deflation system that is designed and styled just for women. 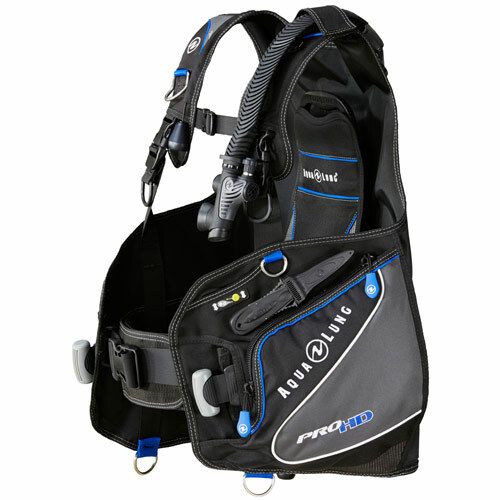 The Pro HD BCD is a wrap-around jacket with weight integration that is sure to appeal to a wide range of divers. 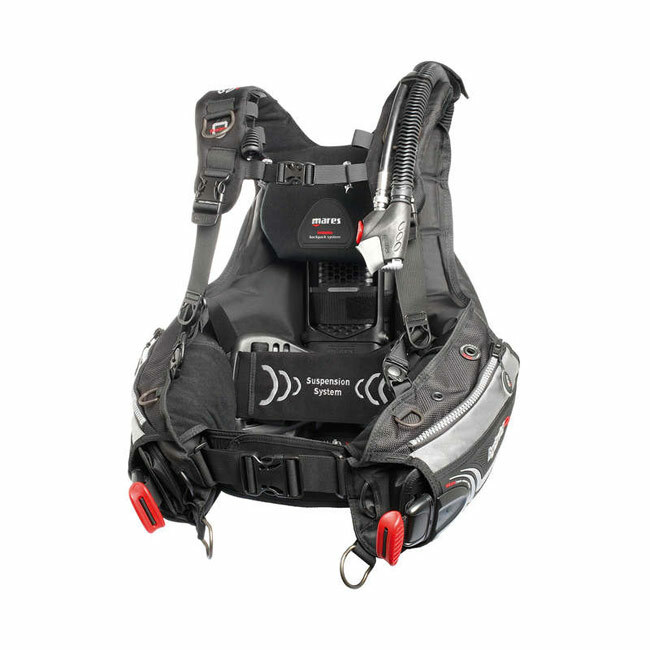 Ther BCD provides excellent value because it is so feature-rich for the price. 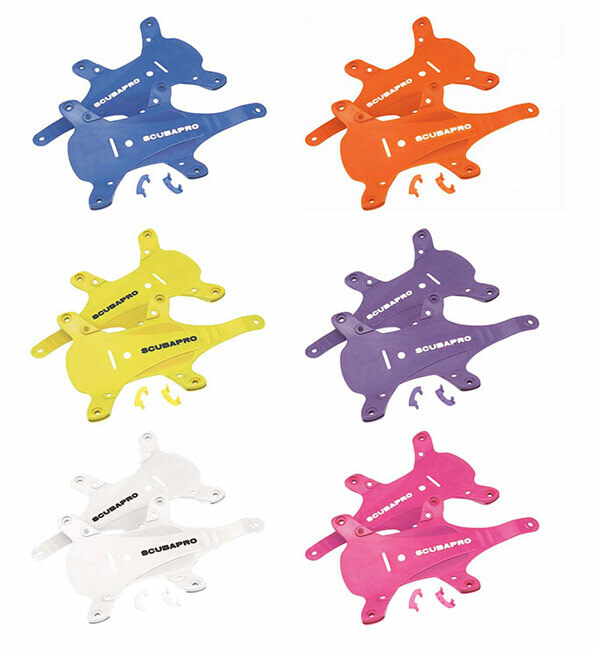 Due to its advanced ResisteK™ material, it will hold up to the rigors of salt and chlorine and retain its good looks. Wherever you want to take it, it’s ready to go. 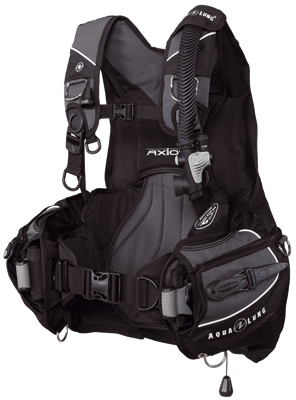 The Axiom is our most comfortable and easy-to-use BCD yet. It is a feature-rich, ADV style, wrap-around jacket. 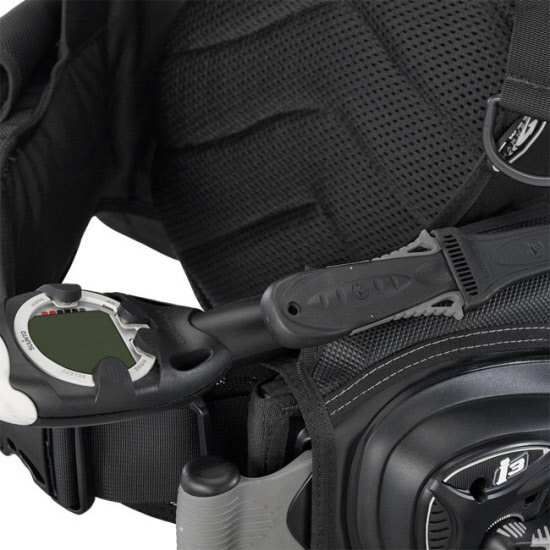 The integrated Wrapture™ harness system (pat. pend.) 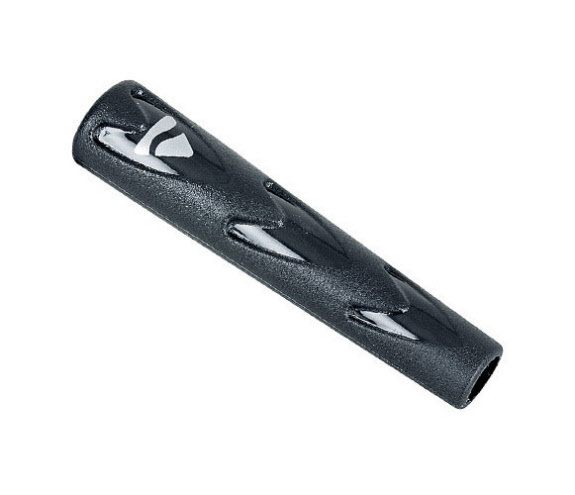 allows you to stand up straight in total comfort while the cylinder remains perfectly vertical and pulled in close. 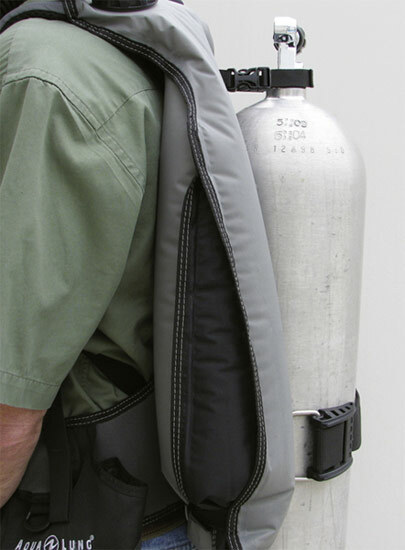 Diving has never been this comfortable with this jacket. 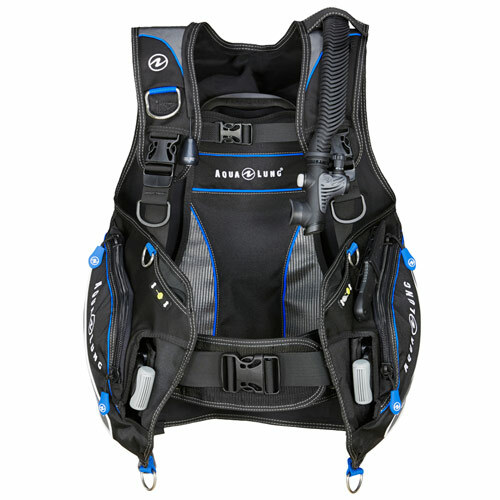 Here’s the BCD that you have been waiting for. 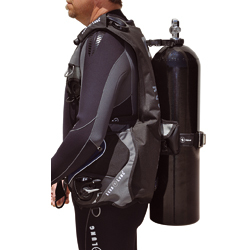 The fun, travel-friendly ZUMA will find favour with those divers who are tired of paying excess baggage fees. 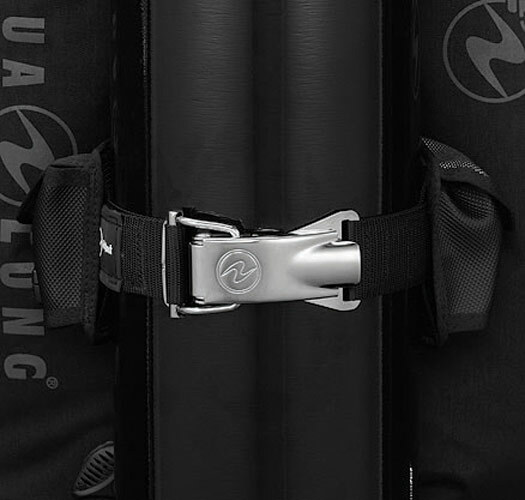 This ultra-light, weight-integrated, back inflation BC has everything you need, yet lacks weight and bulk. 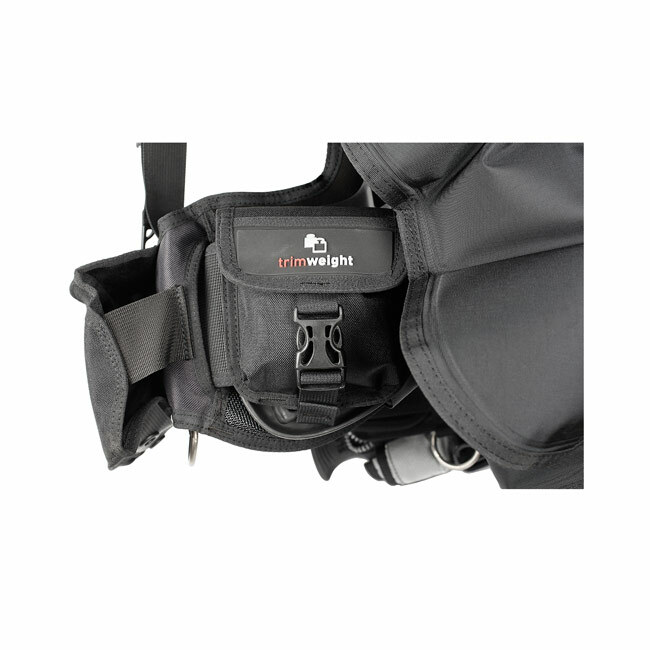 Once you lift it, you’ll feel for yourself that a size ML/LG weighs less than 2 kg (4.4 lbs), with the airway and weight pockets included! 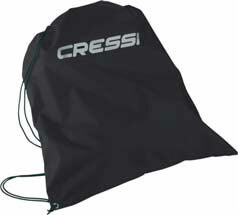 A new version of one of Cressi’s classic pieces that has seen a complete revision of aesthetics and some of the functional characteristics. 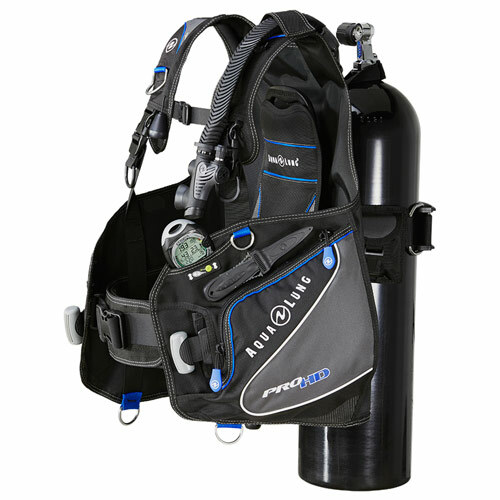 Provided with a complete, practical range of accessories it is offered at a decidedly low price, making it a favourite with a great number of divers who appreciate the unbeatable price-quality ratio. This jacket has been specifically designed for those who travel by plane as it is the result of painstaking research on the most suitable materials for reducing weight to a minimum. 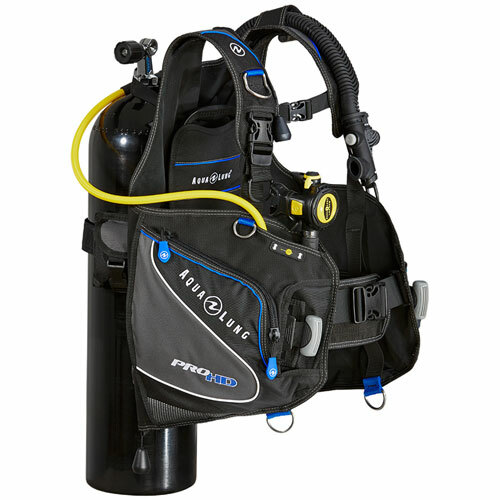 It has exactly the same characteristics as the Flex in the sea model but with the addition of the integrated Lock Aid weight system. 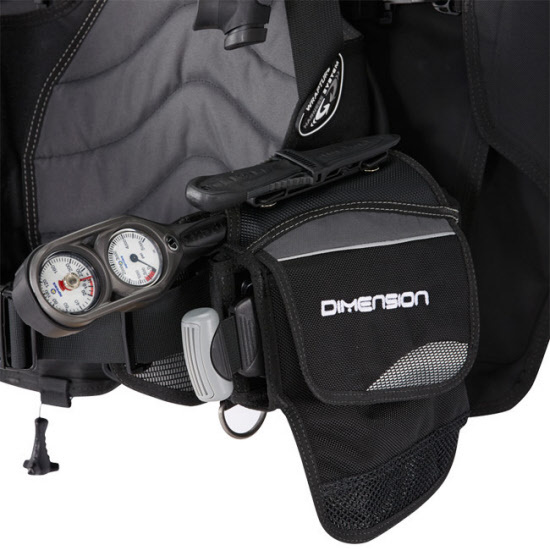 New weight pockets and inflator. 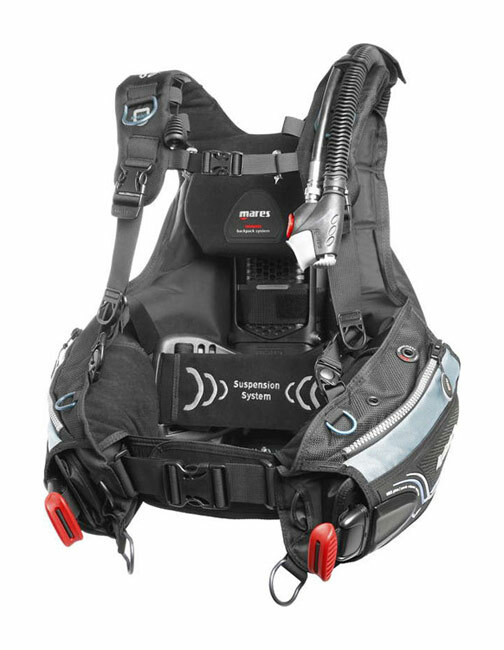 Discover a new dimension in diving comfort with the new Quantum BCD. 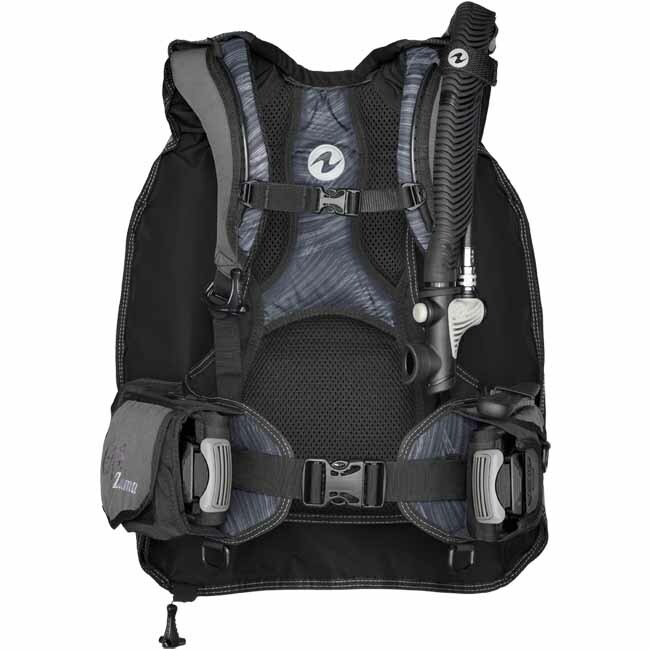 Fly through kelp beds and over reefs in ergonomic bliss, along with the peace of mind that comes with the most advanced bcd weight system in the world, with two traditional cargo pockets and a new additional pocket made in stretchy material on the right side. 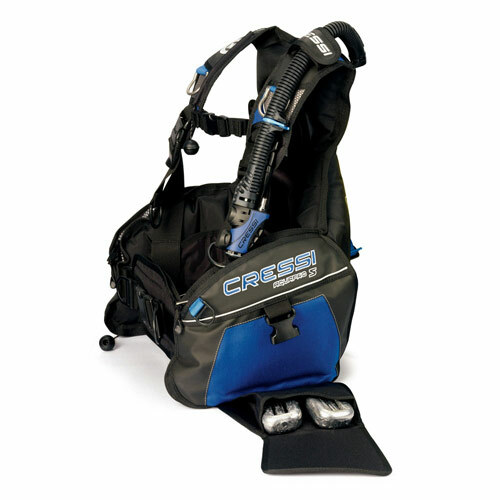 You'll have room for back-up lights, spare dive masks, surface marker buoys and anything else that comes to mind. 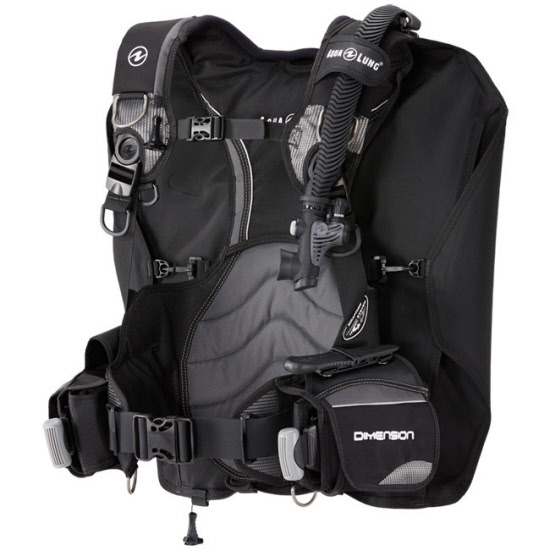 Superbly comfortable and stable BCD yet tough and durable. 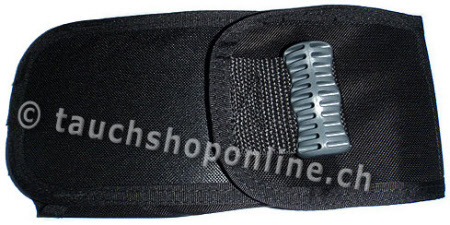 Aircell slides on shoulders for increased comfort when inflated. 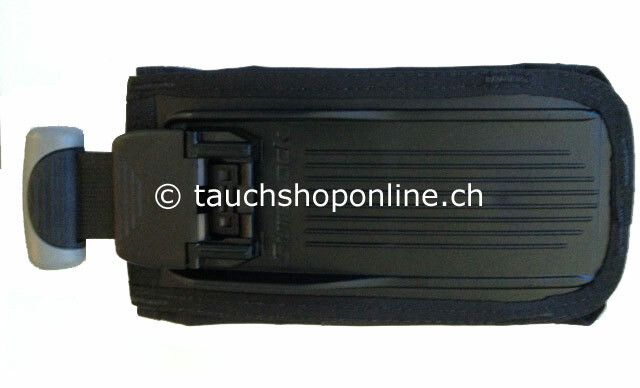 Position of the corrugated hose retaining epaulette can be adjusted. High lift aircell with “Dragon” winglets. Smart trim weight positioning. SLS weight system. 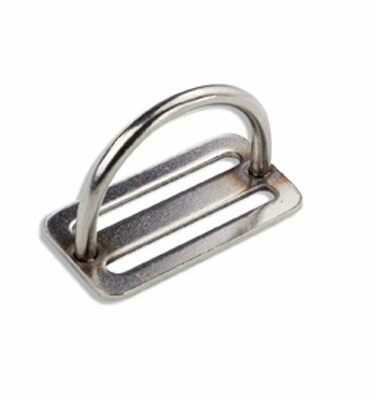 50mm swivel buckles. 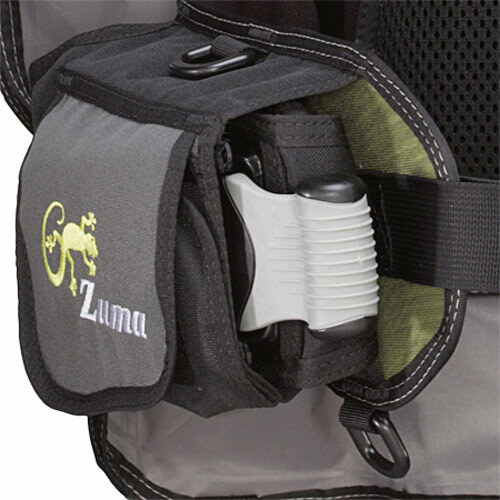 High capacity cargo pockets with stretch panels. 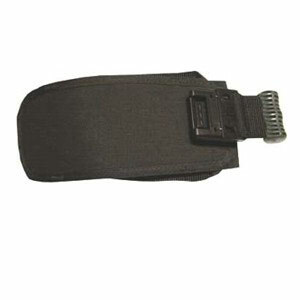 Adjustable cummerbund. 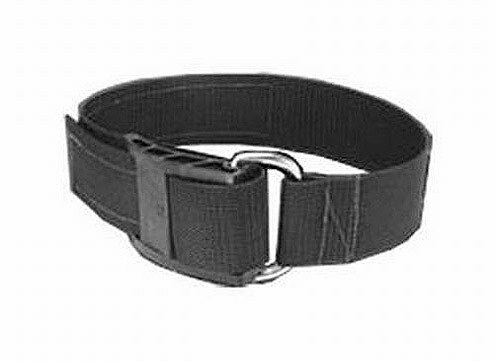 Visual confirmation of proper weight pouch insertion. 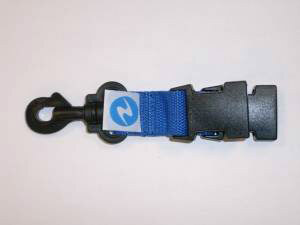 Personalizable label on weight pockets. 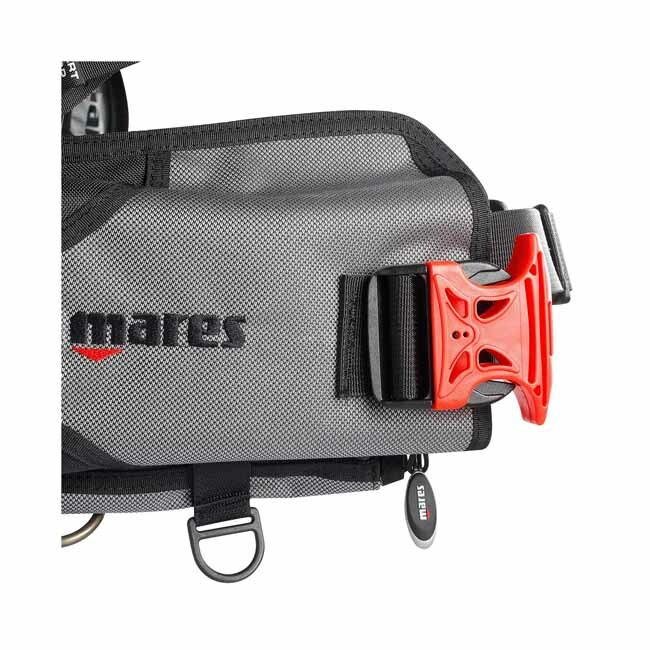 Mares BCD Jacket Hybrid New! 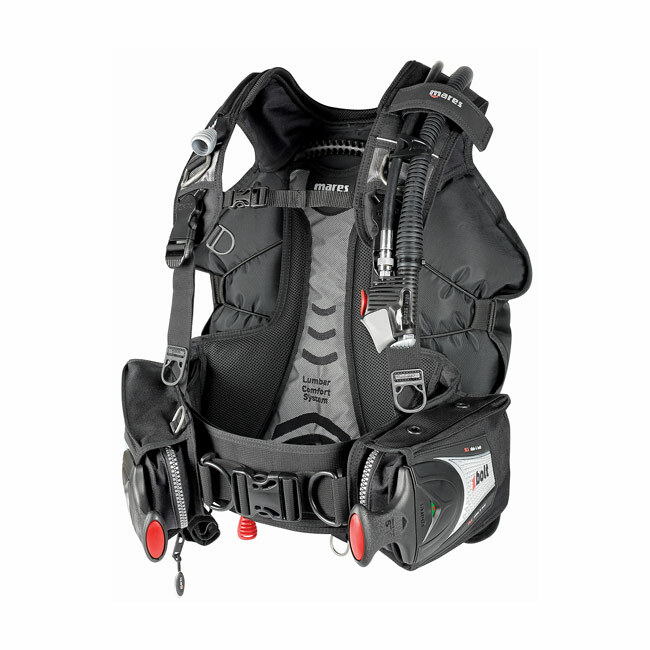 The Hybrid BCD Jacket goes beyond innovation. 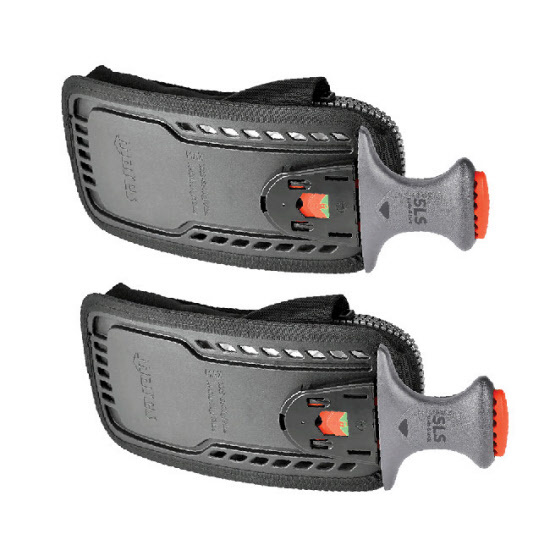 With a range of great features we have reached unparalleled comfort, fit, stability and lift! 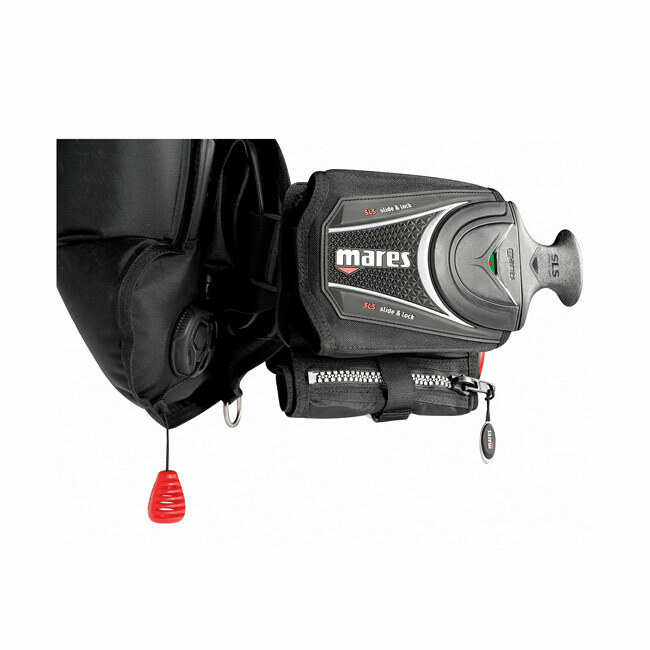 Mares Jacket Wing BCD Pure SLS New! 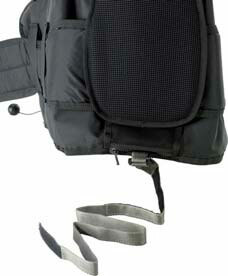 SLS weight system, roll-down cargo pocket, adjustable cummerbund. 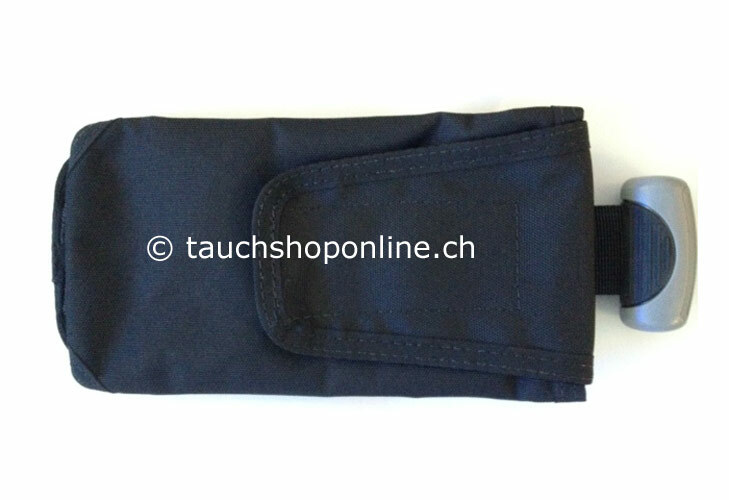 Visual confirmation of proper weight pouch insertion, personalizable label on weight pockets. 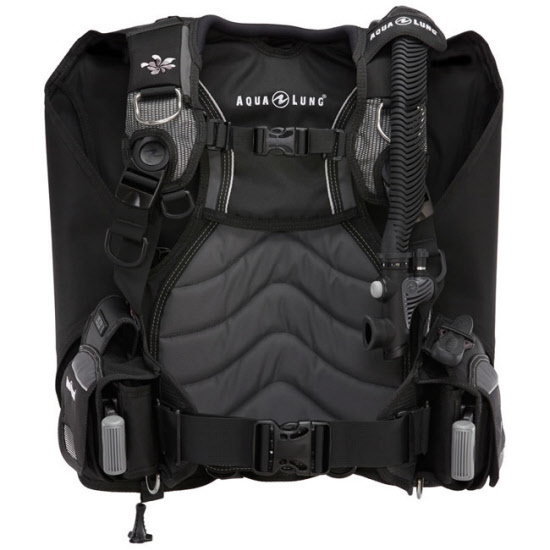 Mares Jacket Wing BCD Bolt SLS New! 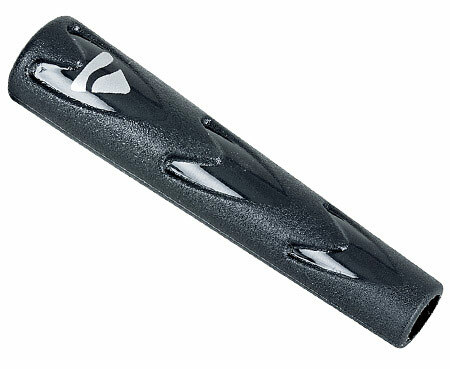 The most sought-after and prestigious BC with an exciting new look. 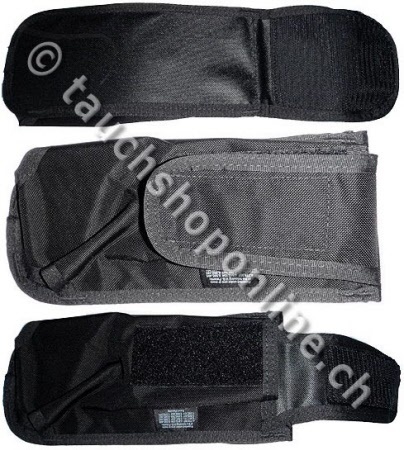 Bladder made entirely of Cordura. 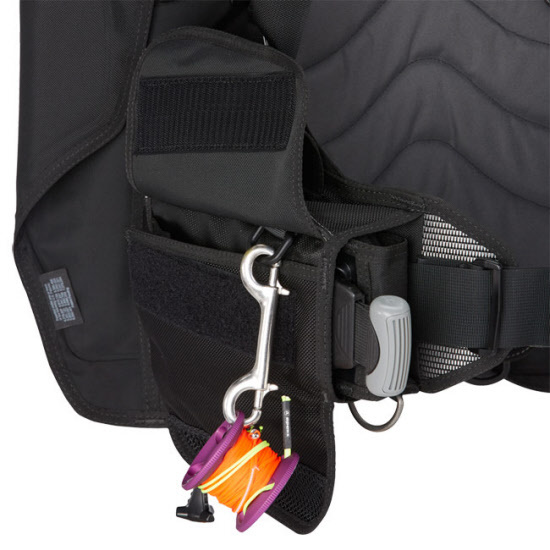 Comfortable and secure while providing incredible lift capacity. 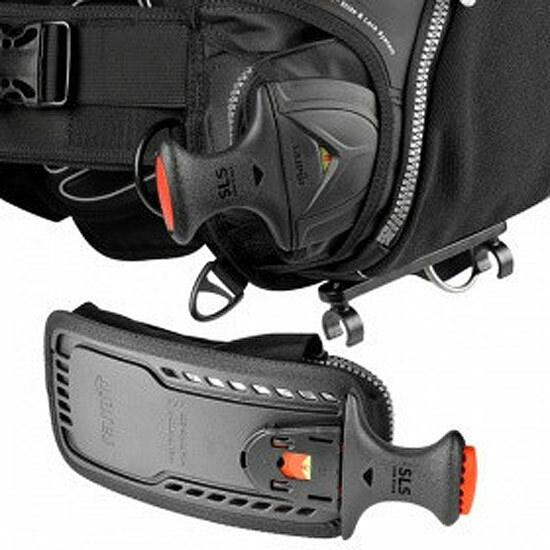 Fit is noticeably improved thanks to an in- depth study of the shoulder and chest area , achieving unparalleled comfort. 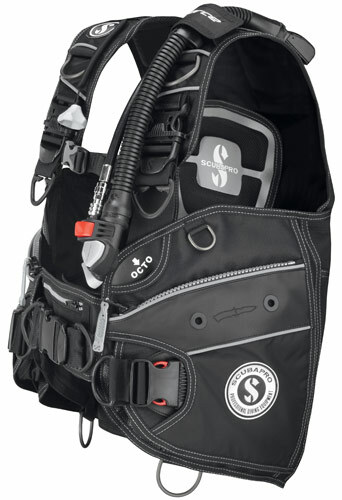 Scubapro Hydros Pro Jacket BCD Equator New! 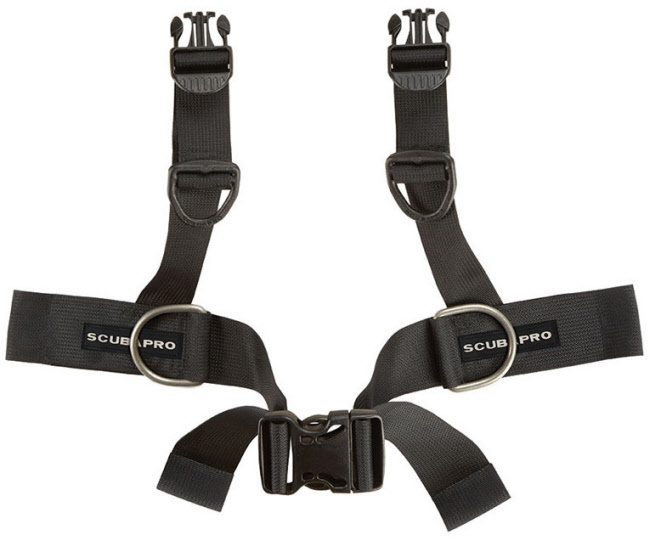 Scubapro Jacket BCD Equalizer New! 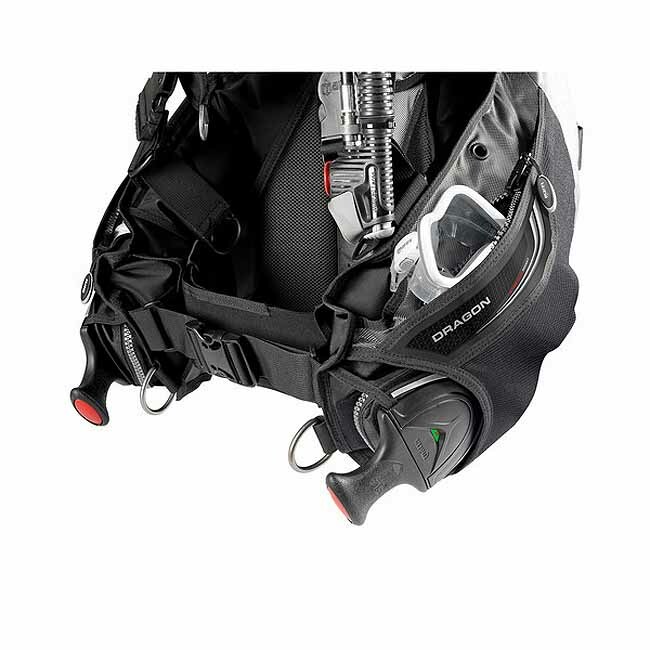 The Equalizer is a front-adjustable BC that brings together all the best features you could ever want in a recreational diving BC. 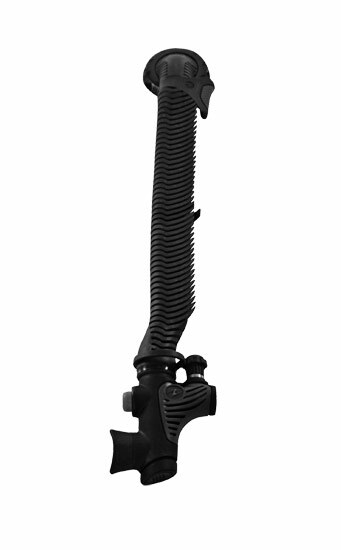 Its high performance wraparound bladder is made of 420 denier nylon so it's durable and lightweight and extremely comfortable. 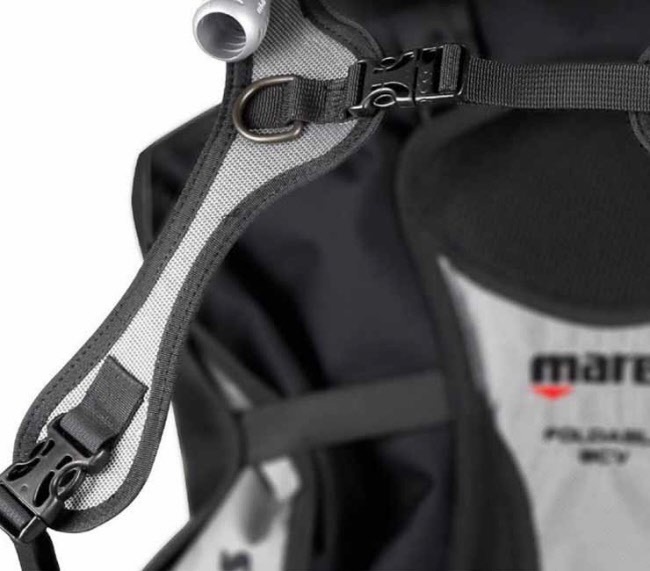 Stability is excellent thanks to the full-sized backpack and tank strap system. 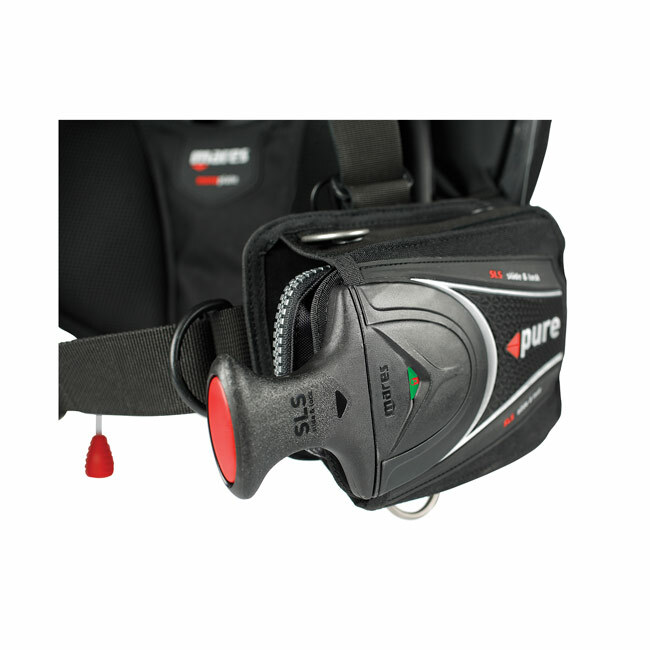 The flat-buckle quick-release integrated weight system loads easy and ditches even easier, and the valve system represents the ultimate in reliability and performance. 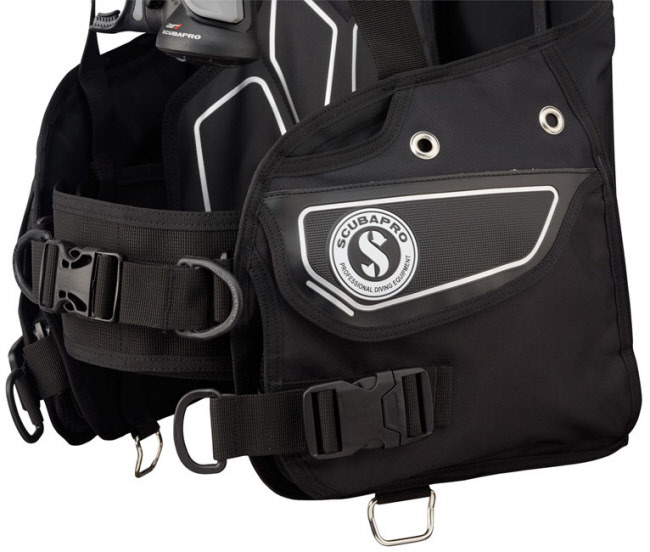 Add big Velcro-closure pockets and four stainless D-rings for carrying accessories, plus two octopus pockets for storing a backup reg, and you have a BC that can't be beat. 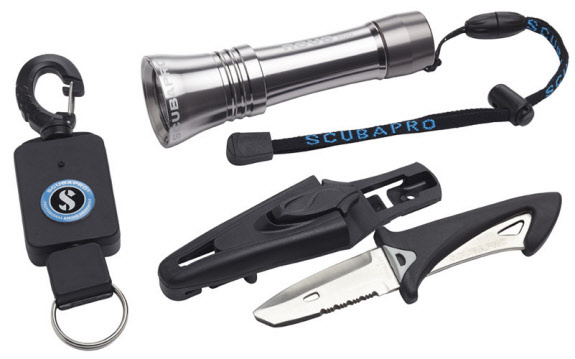 Perfect for circling the world where ever your dive adventures lead. 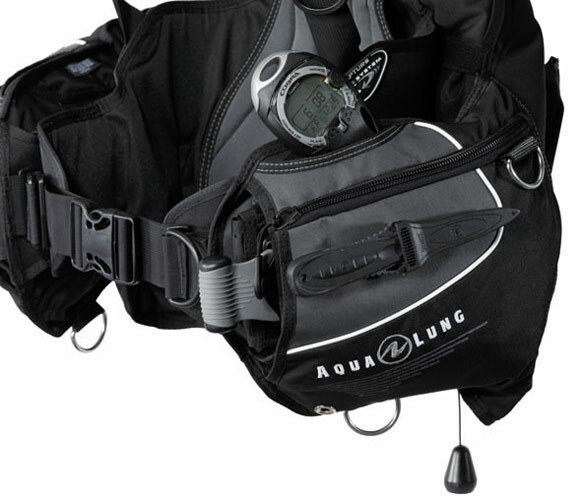 The Equator is clean and lean: lightweight design is perfect for travelling, whether diving in exotic tropical warm waters or in northerly cold seas or lakes. Comfort and performance are assured when wearing the Equator BC with a rash guard in the warms waters of the Caribbean or with a dry suit in the Artic Ocean off the Svalbard Islands. 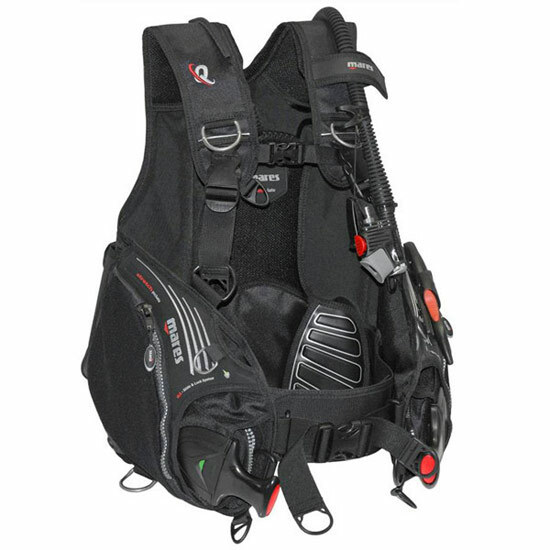 The new X-Black Jacket BCD features the exclusive AirFlex system, highlighted by the red bungees, that simplifies buoyancy control and guarantees high stability. 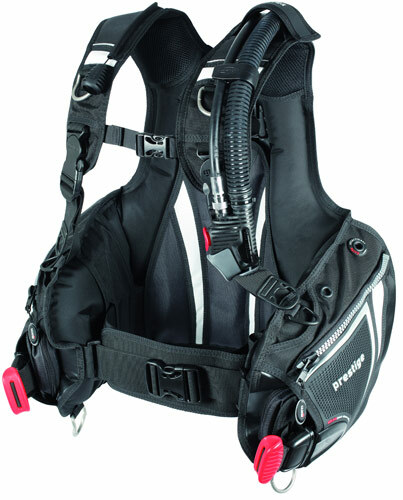 One of our most feature rich BCs, the X-Black Jacket BCD is also one of the most comfortable even when fully inflated thanks to its ergonomic cut. 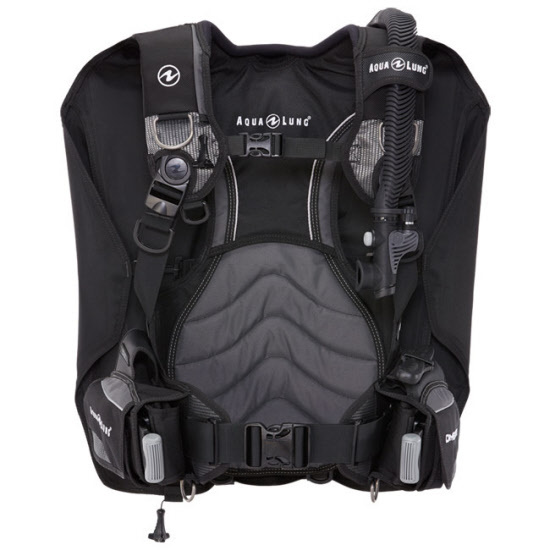 The Seahawk jacket BCD is a new addition to our family of dynamic, comfortable back flotation jackets. 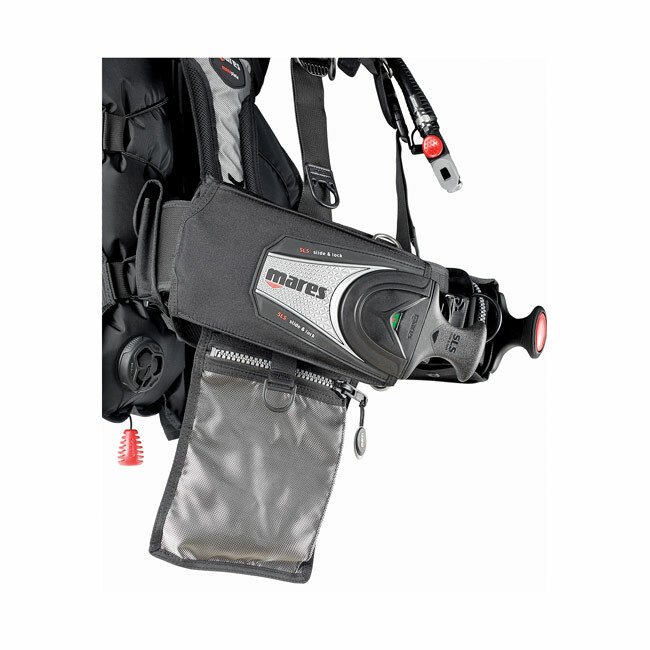 The Seahawk allows excellent freedom of movement, while still allowing adequate storage. 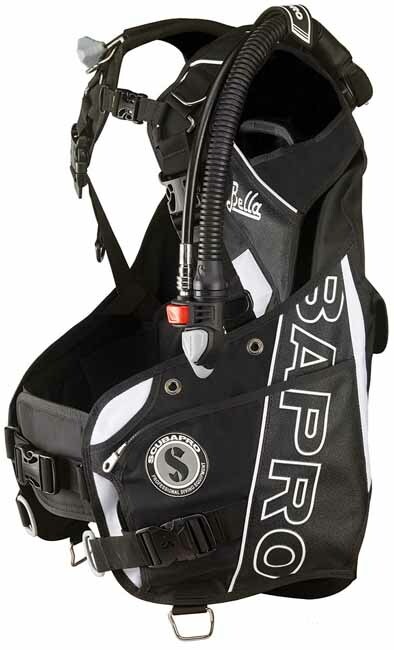 The Bella buoyancy compensator, new from SCUBAPRO. 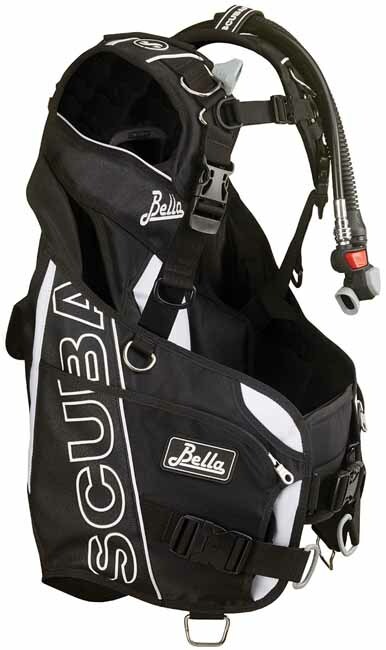 Specifically designed and meticulously tailored for female divers. 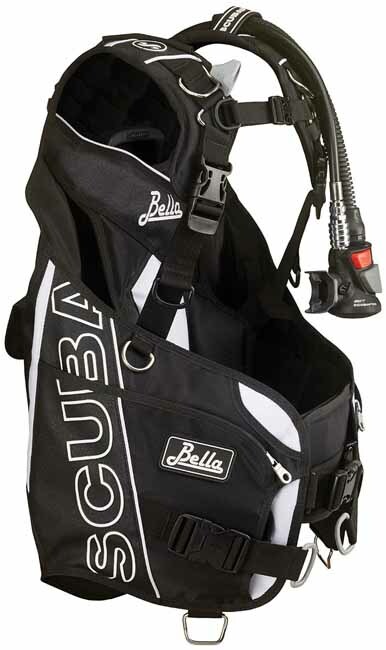 The front-adjustable Bella incorporates an exciting array of renowned SCUBAPRO features, including a brand new and SCUBAPRO-exclusive wrap-around air bladder, which retains its cradle-like shape even when fully inflated, meaning it hugs and fi ts you comfortably in all situations. The stabilizing jacket was invented by SCUBAPRO. 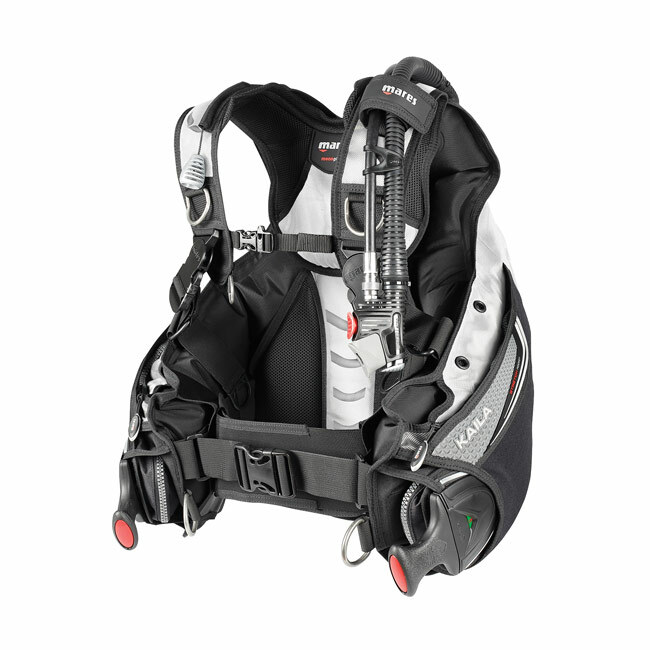 It features the most harmonious buoyancy control of all. 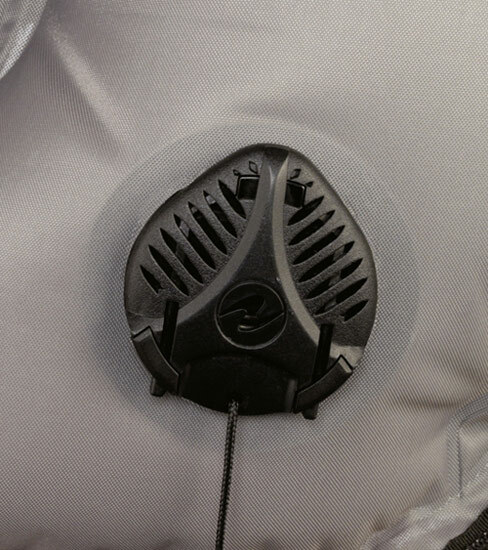 Stabilizing jackets utilize unrestricted internal passageways allowing air to flow continuously throughout the jacket accumulating at the highest point. The diver is surrounded by that bubble and moves easily and precisely. 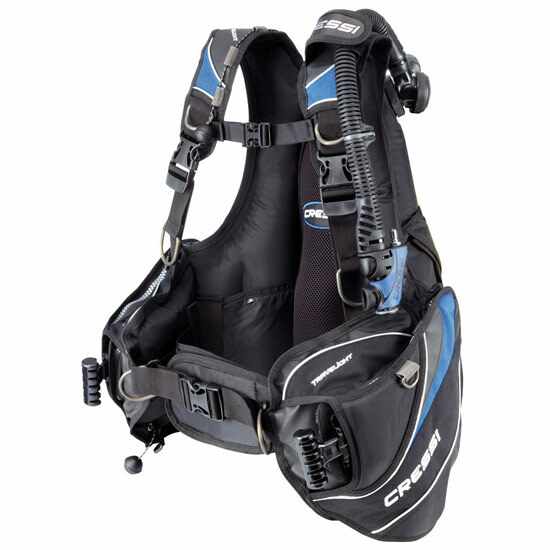 At the surface stabilizing jackets provide a very comfortable and relaxed floating and the full safety of the 'face up' position. 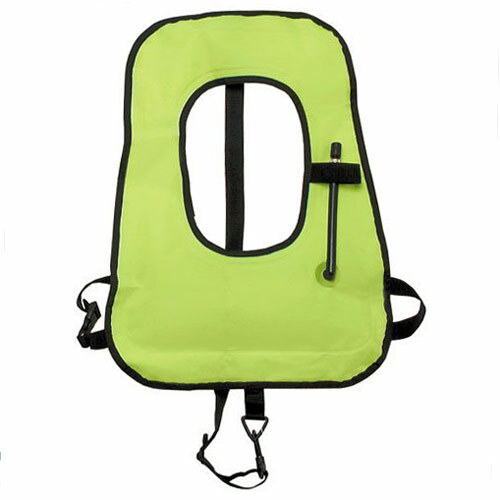 Snorkel Vests for snorkelling. For Kids and Adults. 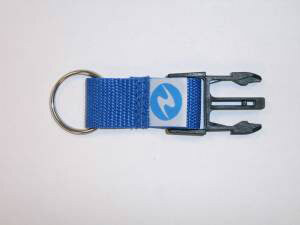 Great for snorkelling holiday or on the boat. Scubapro BCD's kit with Nova 200 LED Dive Light, White TIP Jacket Diving knives and Retractor with stop. 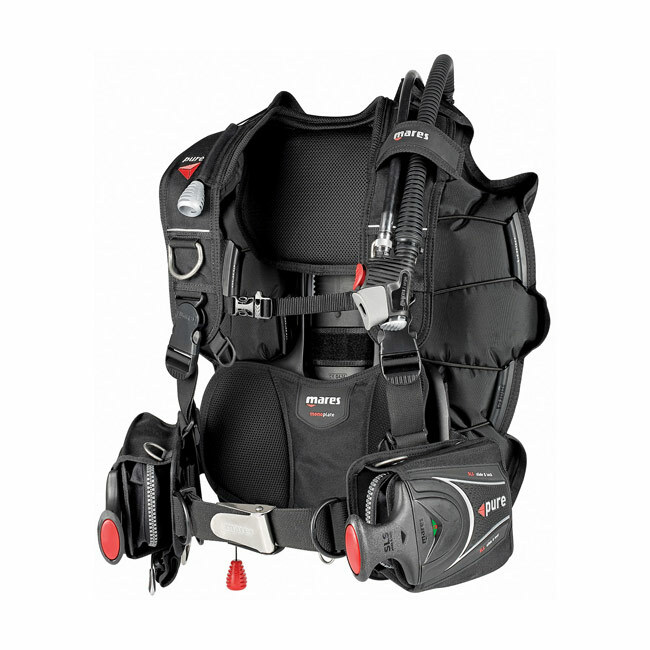 The perfect set for the BCD. 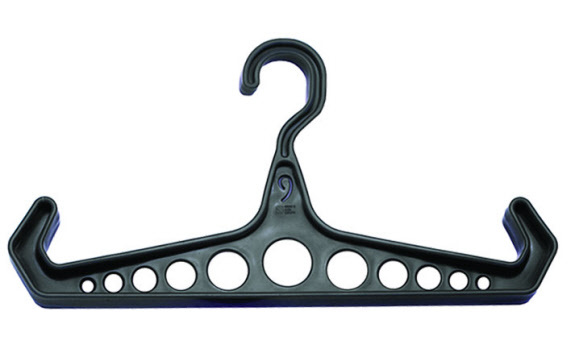 Innovative Wing BCD Jacket hanger to keep the BCD and Wings, and other utensils. 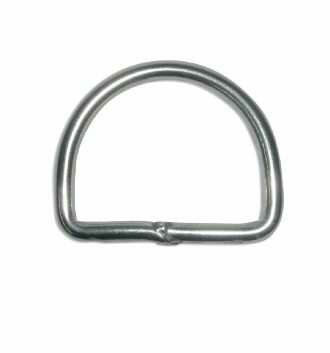 D-Ring closed for BCD and Wing Jackets. 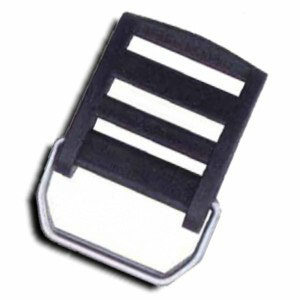 D-Ring with Buckle for BCD Jackets and Wing Jackets. 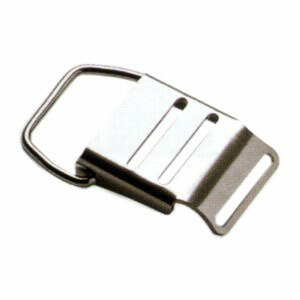 Buckle closure stainless for Tankbelt to attach the BCD to the scuba tank. 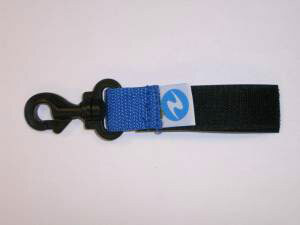 Buckle closure for tank band to attach the BCD to the scuba tank. 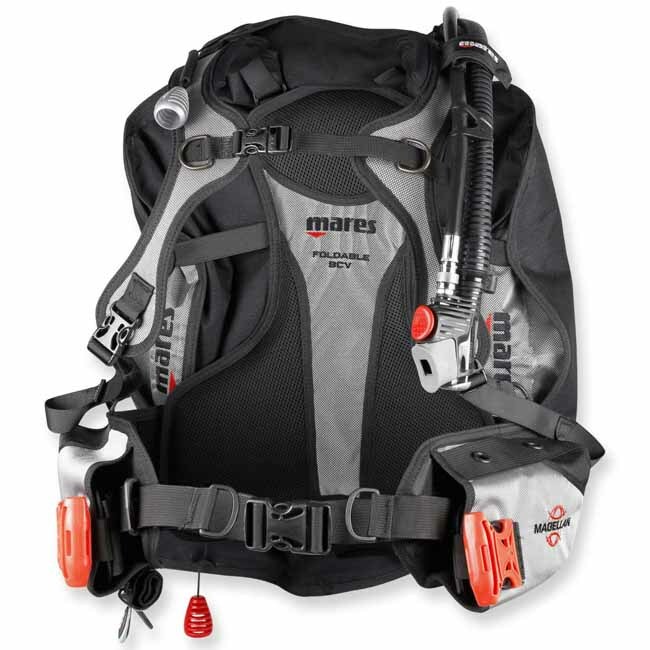 Mares SLS Weight System for Quantum Jackets BCD New! 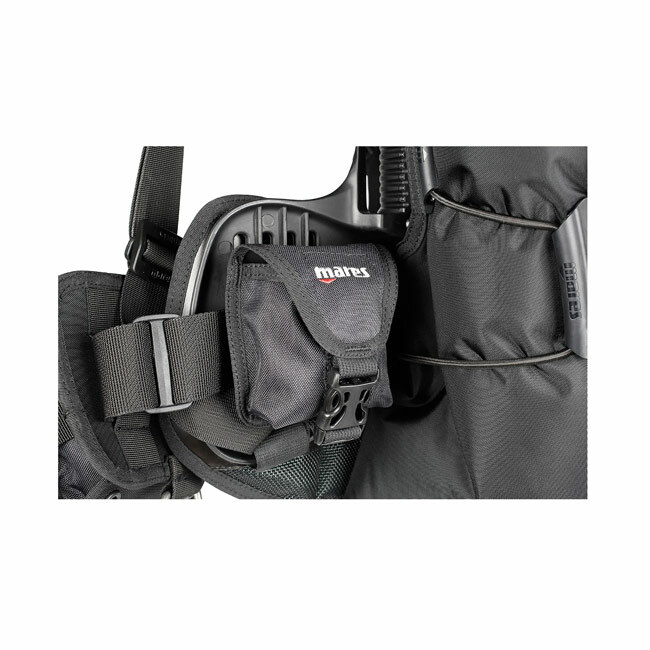 Kit of 2 pieces for Mares SLS BCD weight pockets for Mares Quantum Jackets. Sizes XS-S and M-XL. Price per pair. 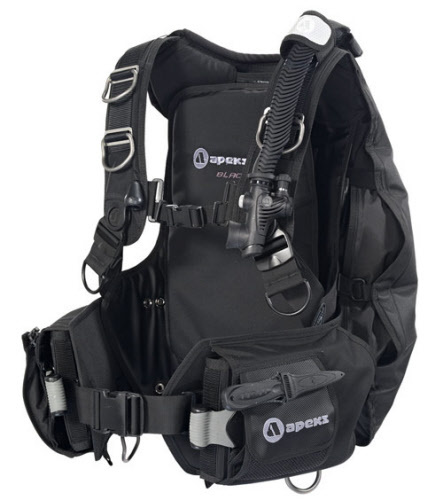 Kit of 2 pieces for Mares MRS.plus BCD weight pockets. Sizes XXS-S and M-XL. Price per pair. 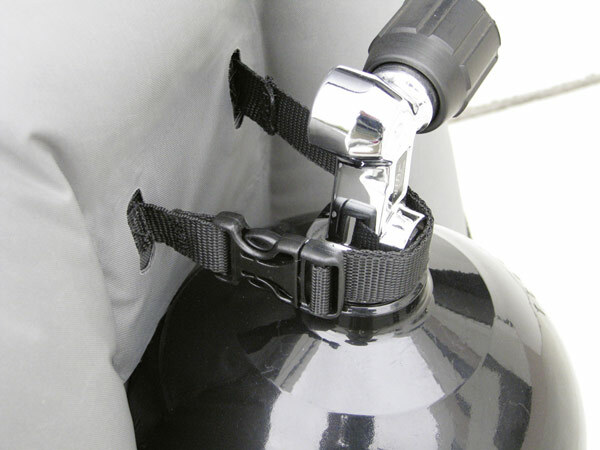 Scuba tank belt to attach mono tanks. Without anti slip pad. 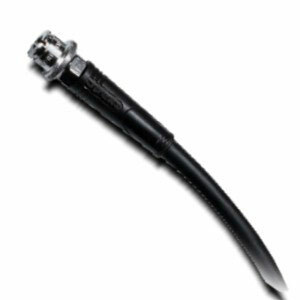 Adapter allows the use of a standard BCD inflator at a hose coupling ND-Air II. 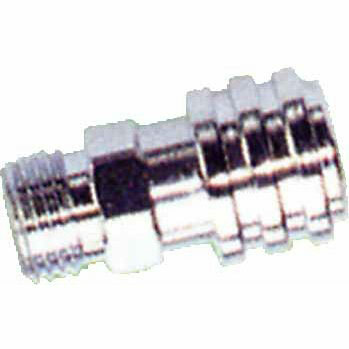 Quick connector inflator standard, can be affixed to all ND-tubes. 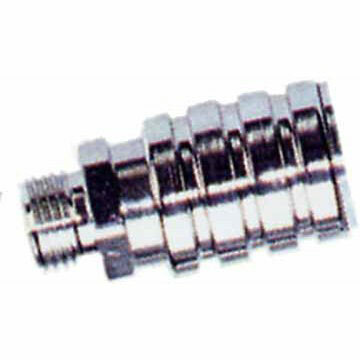 Quick coupling AIR II inflator to assemble at all standard ND-tubes. 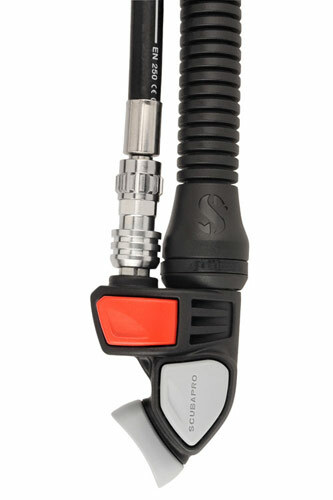 In 1979 SCUBAPRO created the concept of integrating a second stage regulator and a balanced inflator in the same compact housing and the AIR2 was born. 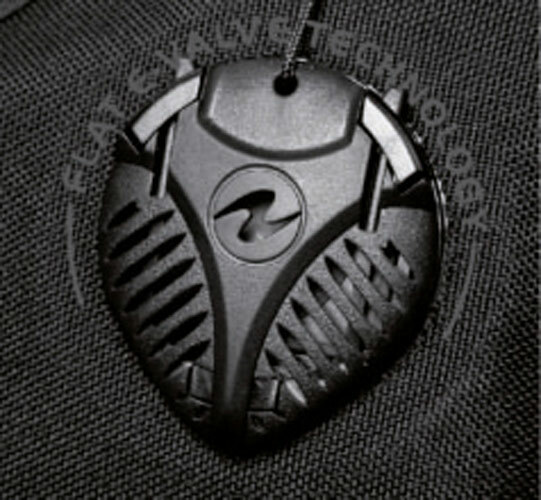 In 2006 we introduced a restyled fifth generation AIR2 which is streamlined, modern, ergonomic and overall lighter than previous generations. 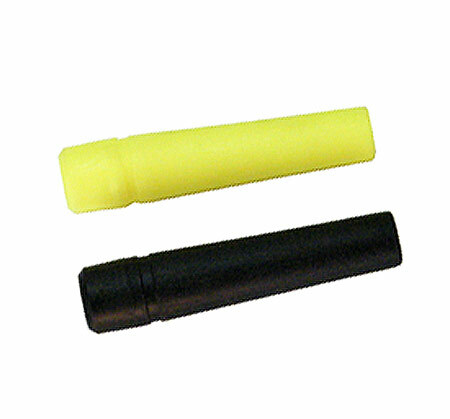 AIR2 is more than a simple inflator. 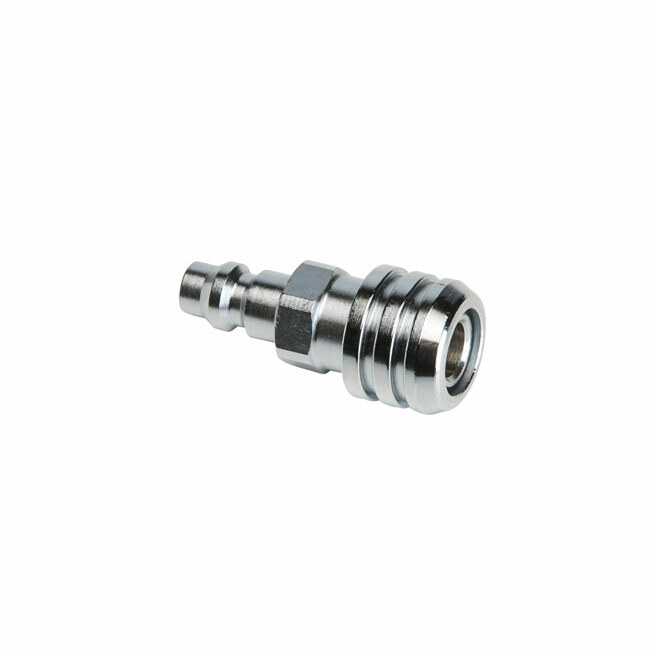 Its components design takes advantage from the best regulator technology to guarantee maximum efficiency and reliability. 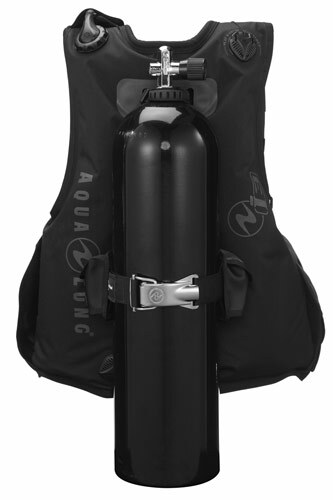 As an inflator AIR2 provides perfect pressure control for a great buoyancy management. 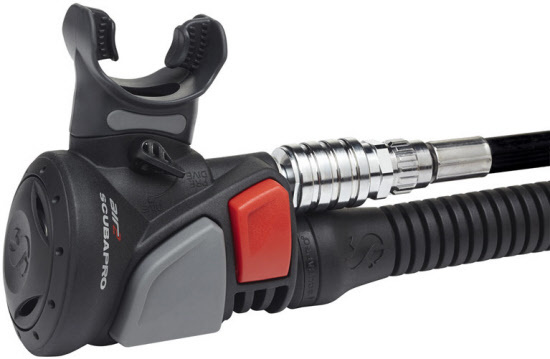 Ergonomic shape makes it easy-to-handle in any circumstances and it can be emptied by simply pressing the exhaust button. 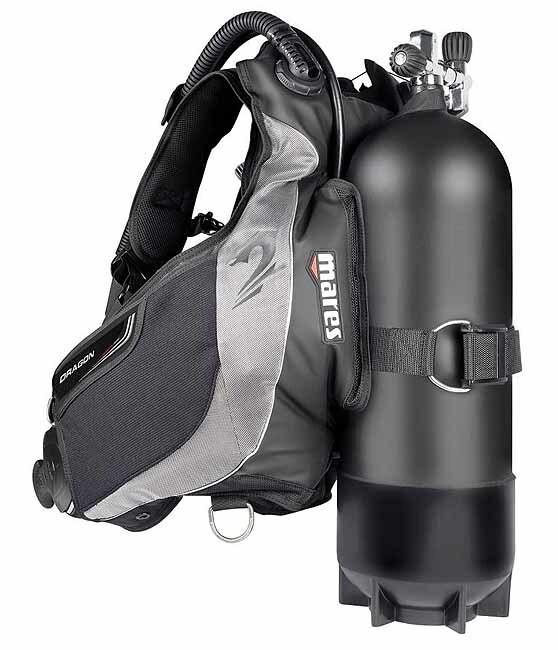 Double tanks combine a large air supply with a high safety standard and are therefore in cold water or as Tec-on cave dives and wreck dives a useful alternative to single tanks. 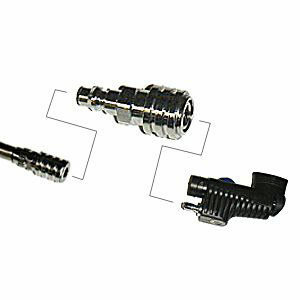 Very high air flow, ergonomic design, well-to-use push buttons, clean guided ND hose, integrated dump-valve, integrated pressure relief valve. 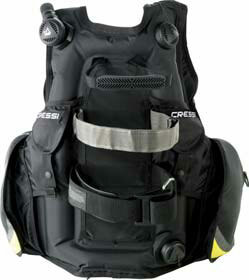 Fits all Sea Quest BCDs. 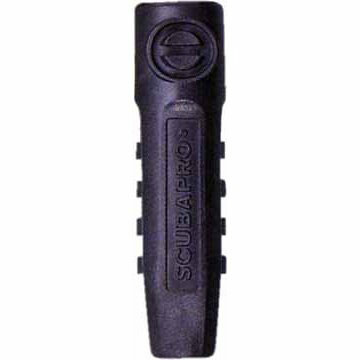 To attach dive lights, underwater cameras, dive compass etc. To fasten by breathing regulators and octopus. 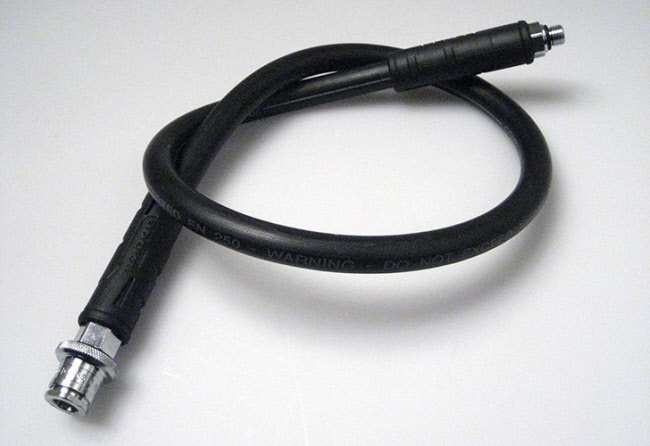 Jacket Inflator hose with Standard connector. 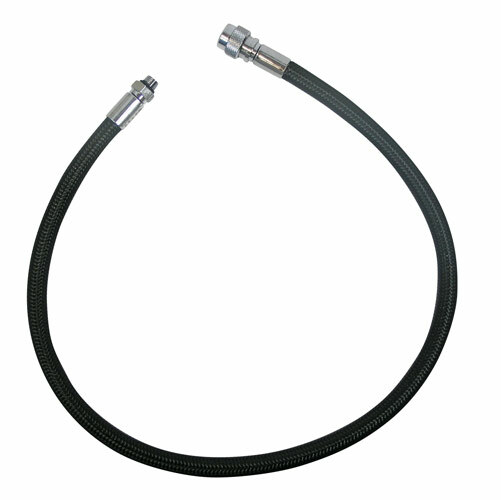 Hose protection for all medium-pressure and high pressure hoses (regulator, inflator, pressure gauge). 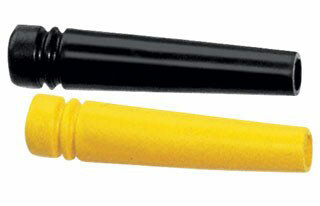 Available in colors: yellow, black. 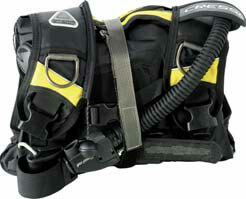 Reserve Weight Pocket for Sea Quest AXIOM to ML/DIMENSION/ZUMA BCD`s. XS-ML, price per piece. 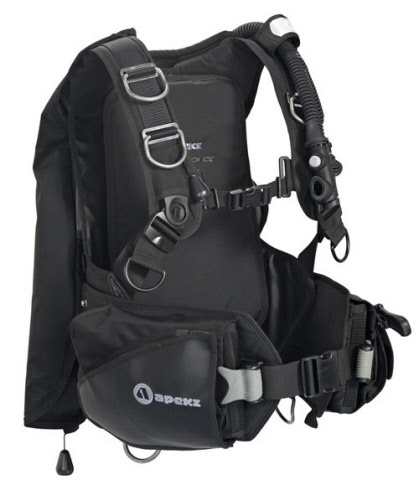 Reserve Weight Pocket for Sea Quest AXIOM /DIMENSION/ZUMA BCD`s. XS-ML, price per piece. 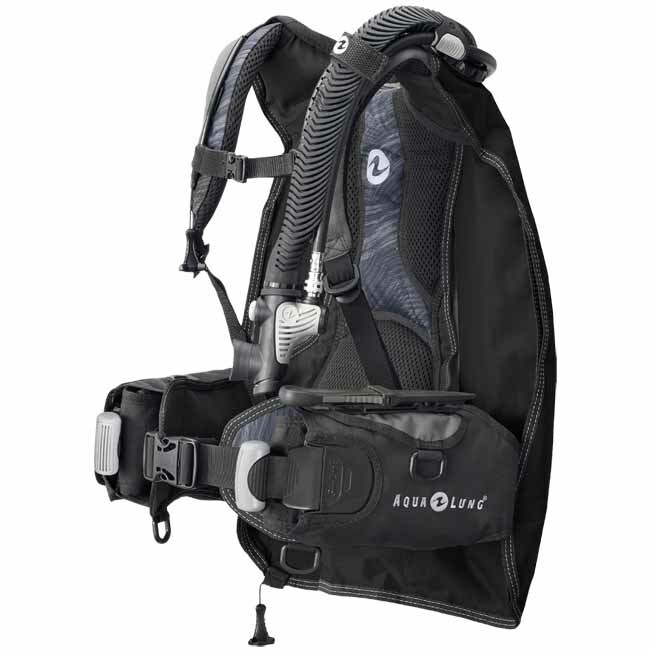 Reserve Weight Pocket for Sea Quest Pro QD BCD`s. XS-ML, price per piece. 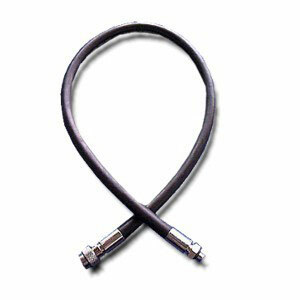 Miflex Inflator hose for Seaquest Jackets and other BCD`s. 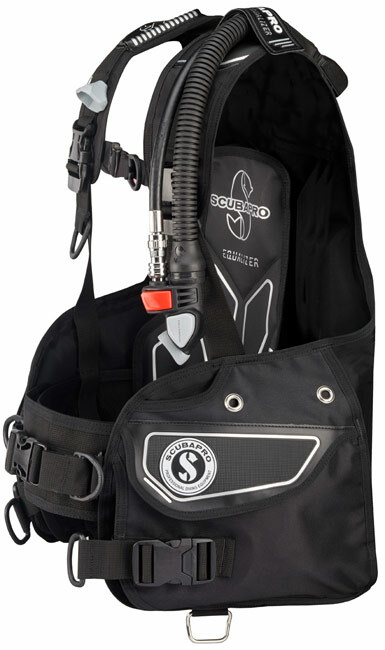 Inflator hose for Seaquest Jackets and other BCD`s. 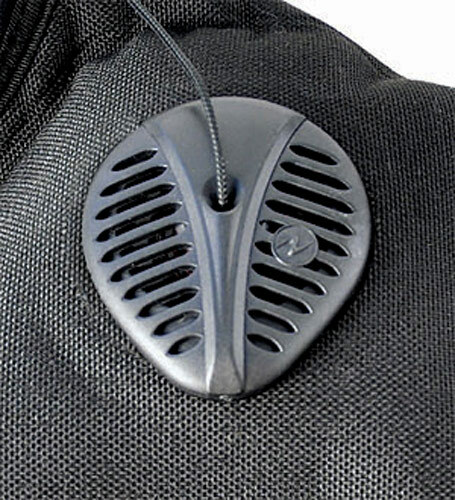 Reserve Weight Pocket for Sea Quest Black Diamond Jackets. Price per piece. 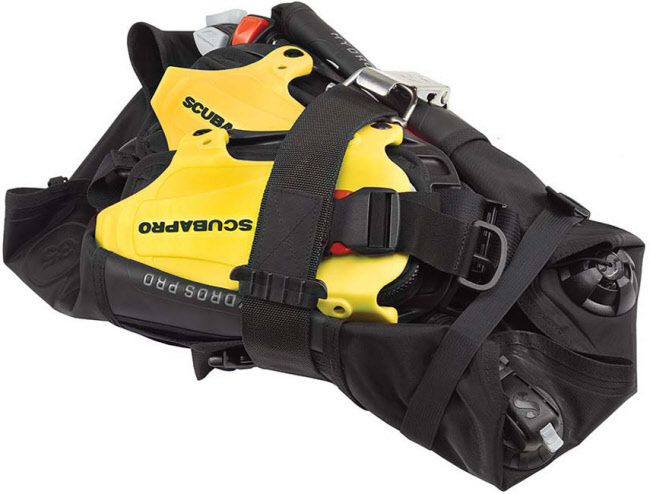 Reserve Weight pocket for Sea Quest Black Diamond BCD`s. Price per piece. 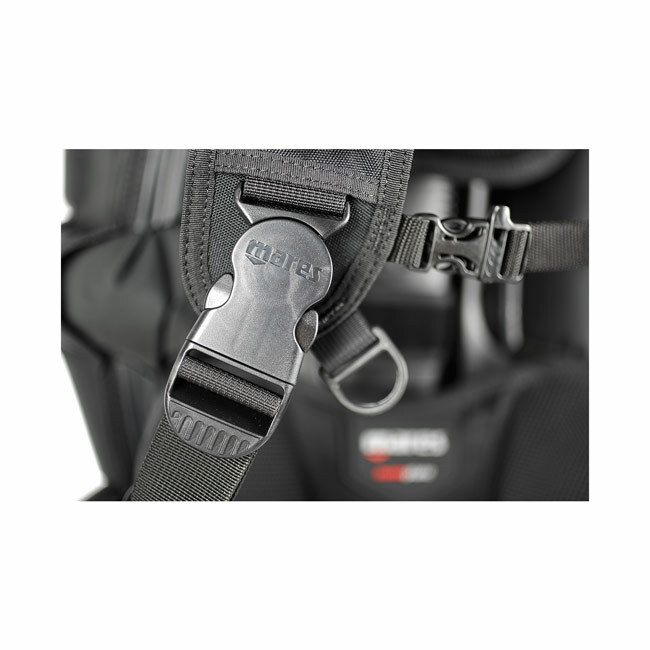 Reserve Weight Pocket for Sea Quest Pro QD BCD`s. L-XXL, Price per piece. 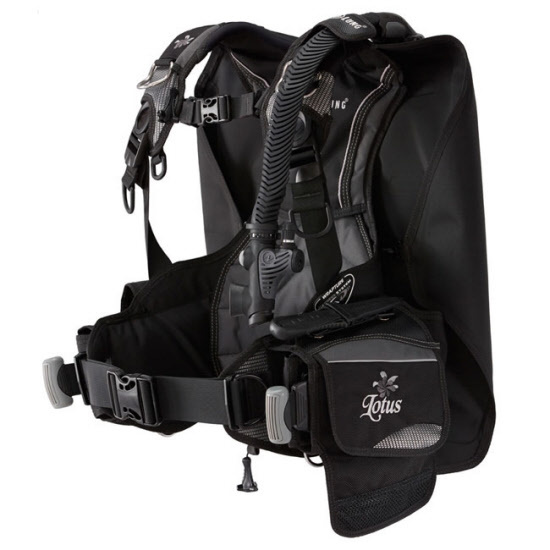 Reserve Weight Pocket for Sea Quest Libra and Diva, Klett BCD Jacket. Price per piece. Reserve Weight Pocket for Sea Quest Wave BCD`s Jackets. Price per piece. 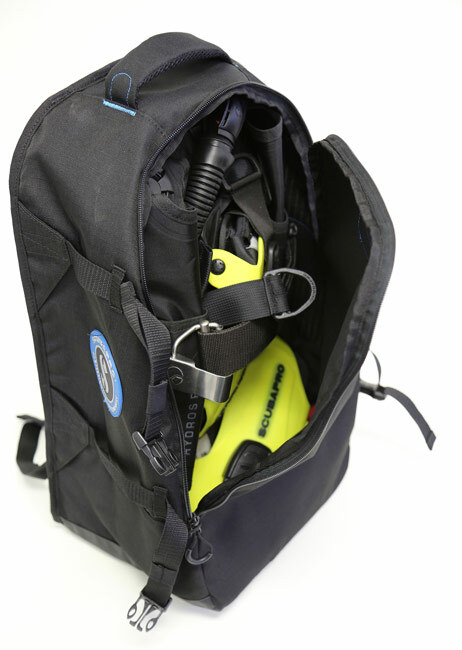 Reserve lead pockets for Seacsub, length 27 cm without handle width 12 cm Price per piece. 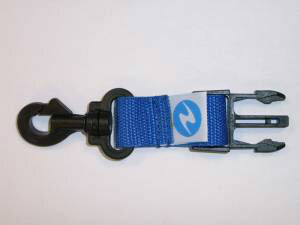 The original Sea Quest Tank Strap. Fits perfectly to the WTX system. 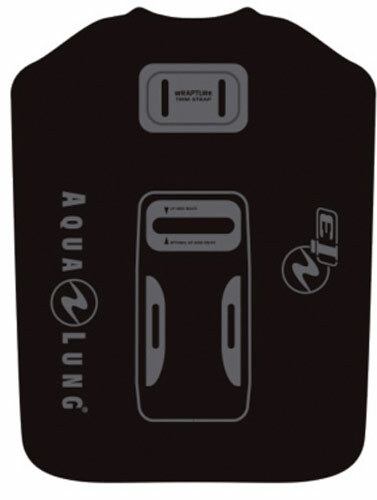 Alternatively, the tank can be used Metalsub Tank plate system! 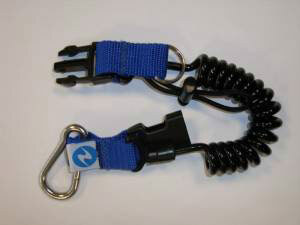 Hose holder from Sea Quest for hanging on two regulators or pressure gauge. 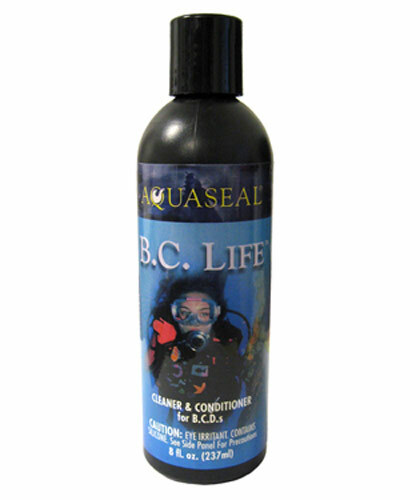 Complete cleaning and maintenance system for all types of B.C.D.s. Leaves B.C.D. 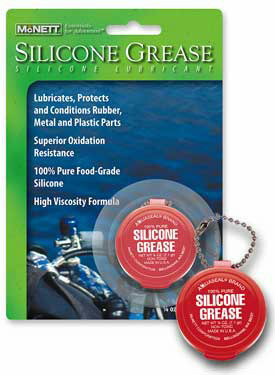 shell, interior lining, hoses and valves conditioned and free of damaging salt crystals, chlorine and organic residue. Available in 8 oz., 1/2 oz. 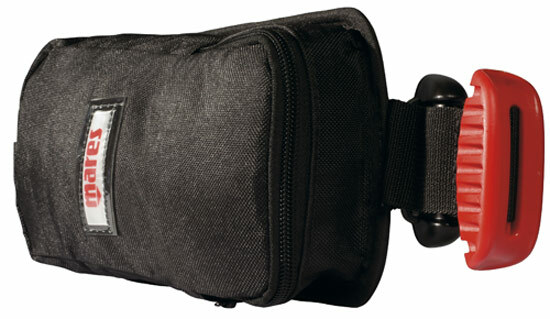 Travel Pack, Fishbowl w/ 48 1/2 oz. Travel Pack and Gallon (not shown). 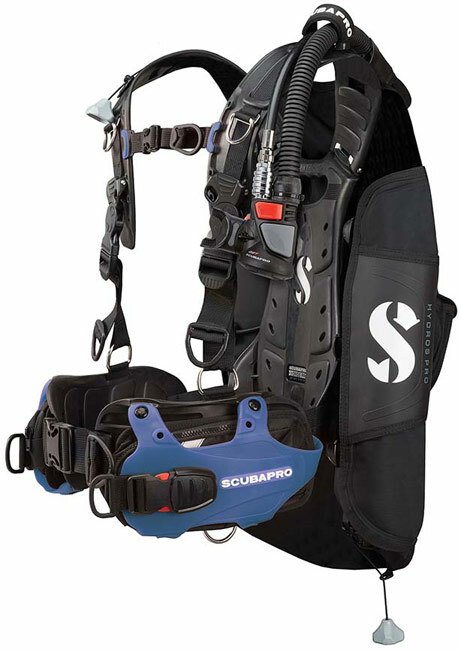 BCD Jacket Wing revision: valves, harness, leak tightness testing and washing the inner bladder.